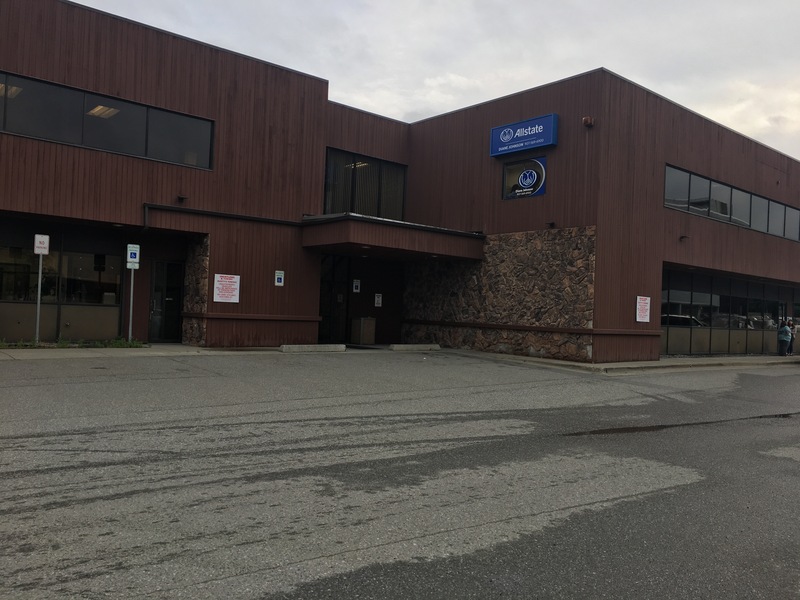 Our commitment is to provide exceptional customer service to all of our Anchorage and Palmer patients. We take pride in our personalized care and strive to spend the necessary time with each patient to ensure a comfortable experience. We are passionate about providing high-quality care to our family of patients. We focus on providing comprehensive eye exams, a large selection of fashionable eyewear, and the best possible vision care. 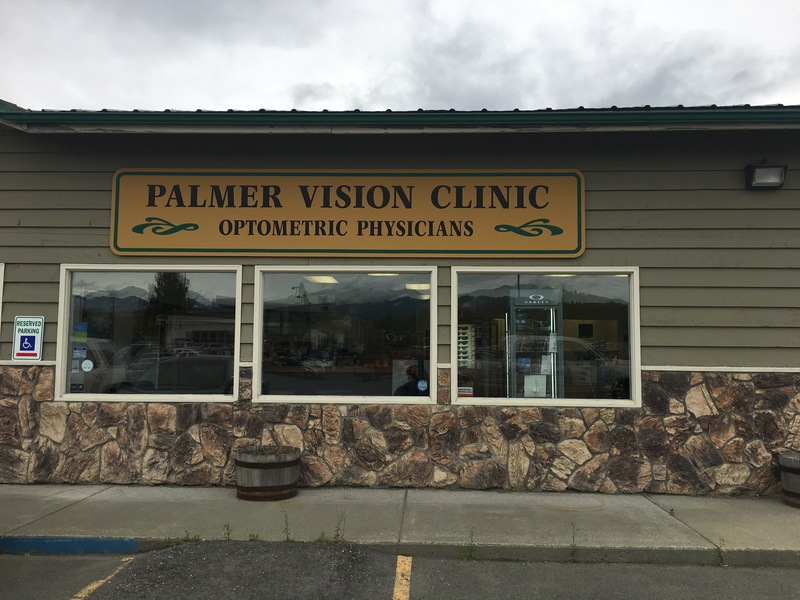 Come in today to meet our Anchorage or Palmer staff and make an appointment. Jennifer is our Anchorage Licensed Optician. She was born and raised in upstate New York and moved to Alaska in 2000. With over 20 years of experience, she can help you with any questions about frames and lens options. When she is not in the office she can be found volunteering for the Iditarod. Jane is our Palmer Licensed Optician. She brings 20 years of experience to our team. She enjoys getting to know people and helping patients pick out the best eyewear possible. She loves drinking large amounts of coffee, reading, adventuring, and making memories with her family. Shenna is the first friendly face you will see in our Palmer office. She will greet you for your appointment and file your insurance claims, She would be happy to answer any questions you may have about insurance or billing. Christina is new to the Anchorage office. She comes with three years experience in the optical field. She would love to answer any questions you may have. Fran can be seen in Anchorage or Palmer, filling in as needed. She is usually working behind the scenes to keep things running smoothly. She enjoys meeting patients and helping out the business managers.